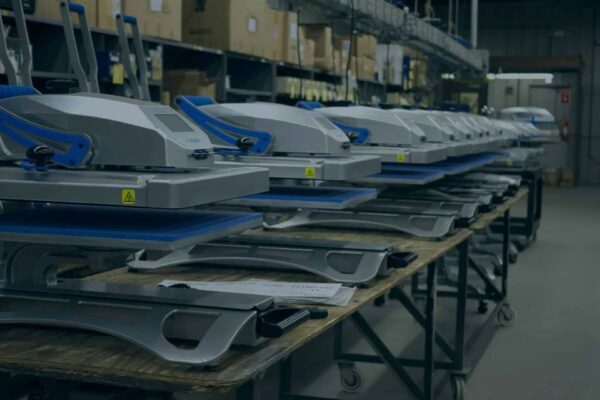 A wide range of Stahls and Stahls Hotronix heat presses to allow for every budget and business need. 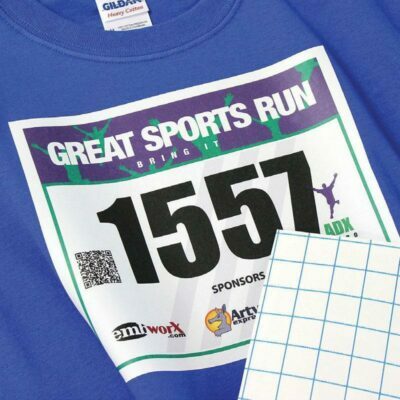 Our extensive range of heat transfer vinyls will suit all of your transfer printing needs, whether they are for fashion, leisure, sports or workwear. 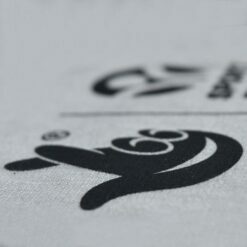 From t-shirts and hoodies, to bags and shoes, our custom transfers can be applied to almost any fabric. Polytran is our most commonly purchased custom heat transfer system and is suitable for a wide range of fabric types. Digi-Print Sub-Block is a PVC-free, digital transfer process which offers full-colour (CMYK) custom heat transfers from as little as 10 heat transfers. Plastisol transfers are a well-established process for block-colour heat transfers for high and low volume on a wide range of fabrics. Elastika is a robust block-colour, heat transfer process that has stretch built into the inks used to create it, so it doesn’t crack when stretched. 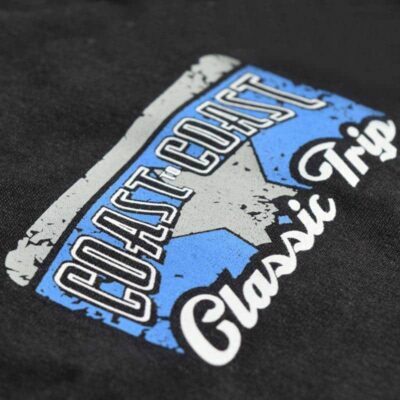 HOTS is a hot-split plastisol custom heat transfer which offers a soft-hand finish and is extremely close to the finish of a traditional silk screen printed design. The transfers from Badgers have always been consistently good which allows us to ensure that we produce the highest quality products possible. We’ve bought presses from Badgers for years and wouldn’t hesitate to recommend them – They never let us down, and offer support and advice whenever we need it. The range of heat transfers Badgers offer gives us everything we need to apply onto almost anything our customers ask us to, and are always quick turning them around for us. From price and quality, to speed and support, Badgers provide us with everything we need and more, particularly when we’re working to a short deadline. The team at Badgers are great – From helping with artwork, working out the best prices and advising us of the right process, we can’t fault their first-rate service. Badgers have helped me to grow my business by advising me of how the get the best of of the great range of HTVs and custom transfers that they supply… I can’t thank them enough! The All-New Badgers Heat Transfers Website!